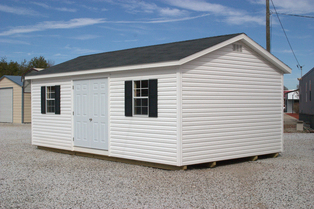 Carolina Storage Buildings is your online West Virginia WV storage building dealer. 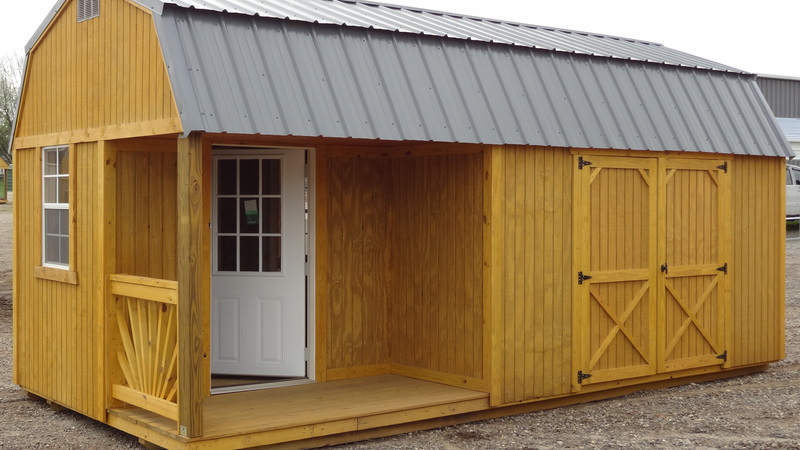 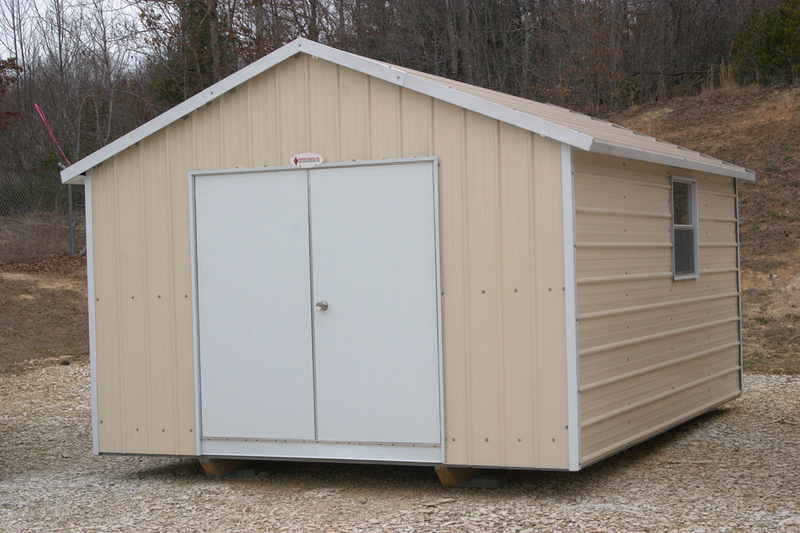 We can customize our WV storage buildings to meet your needs. 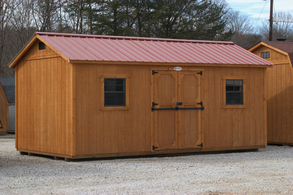 We have one of the largest selections of storage buildings in West Virginia. 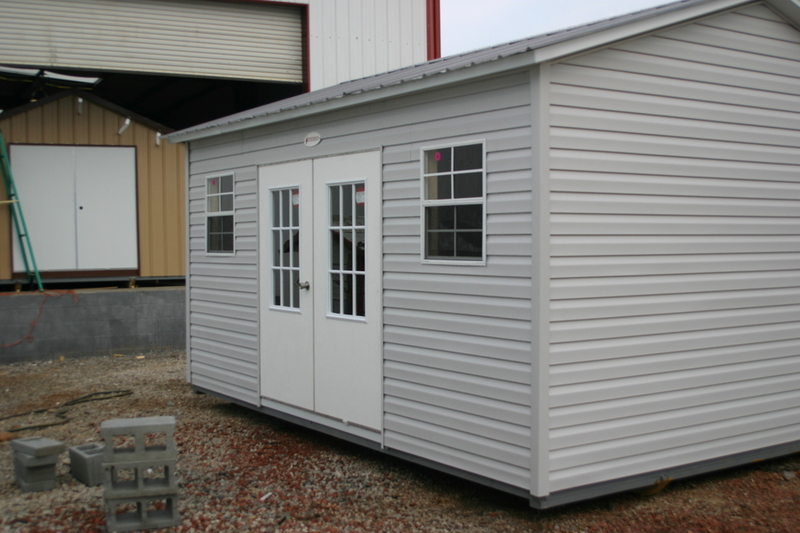 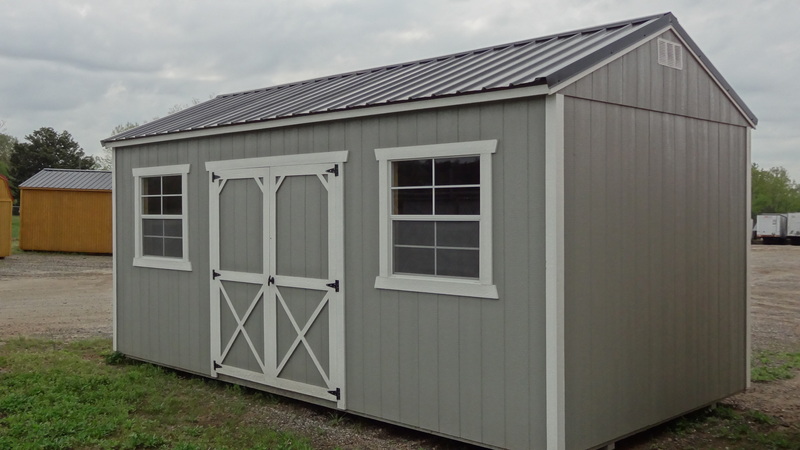 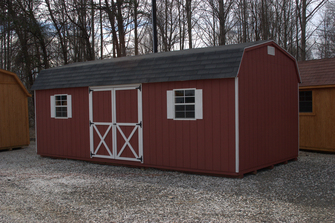 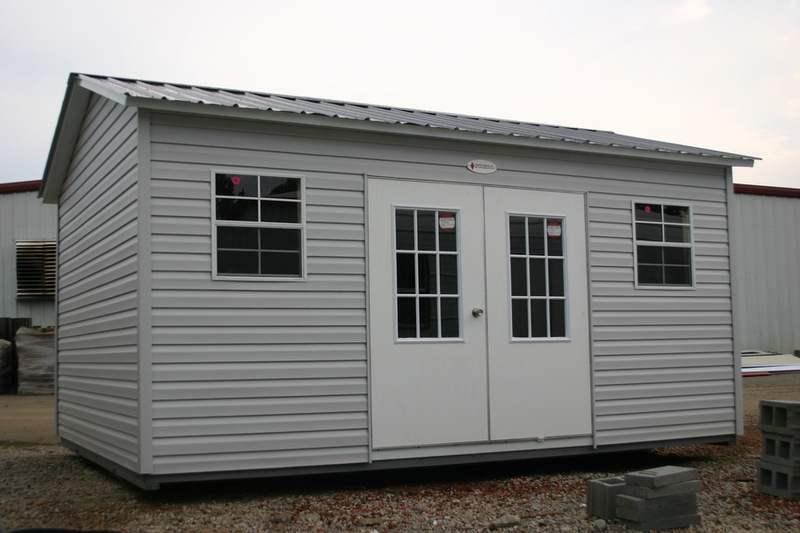 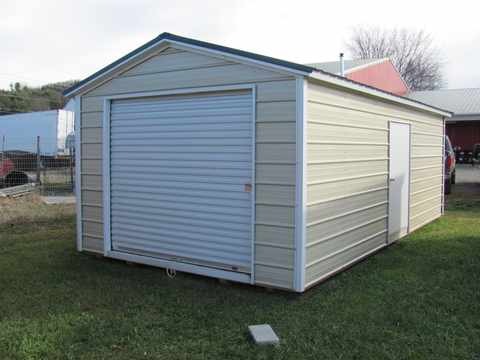 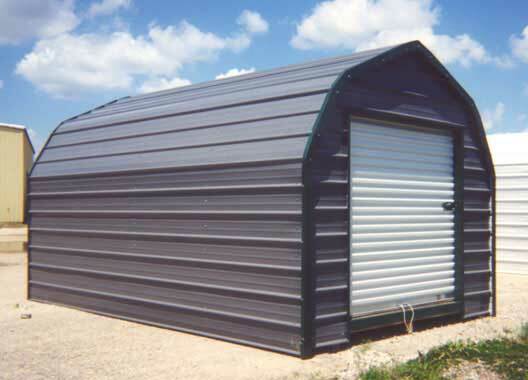 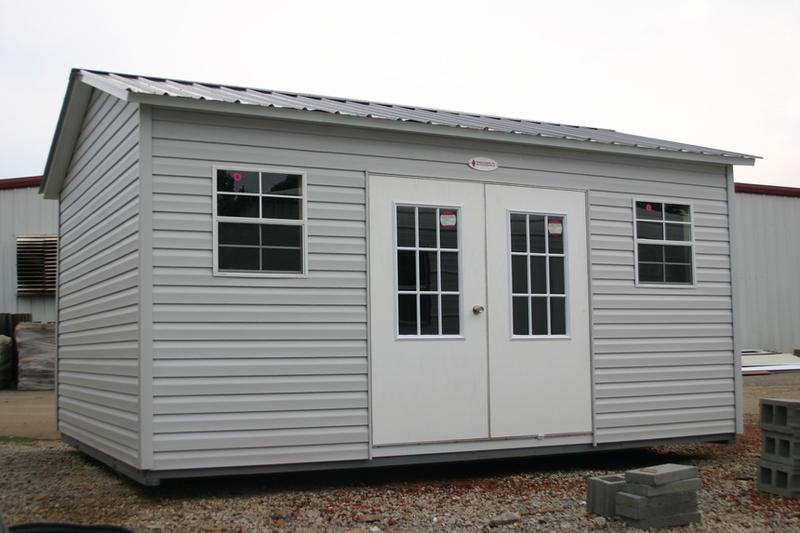 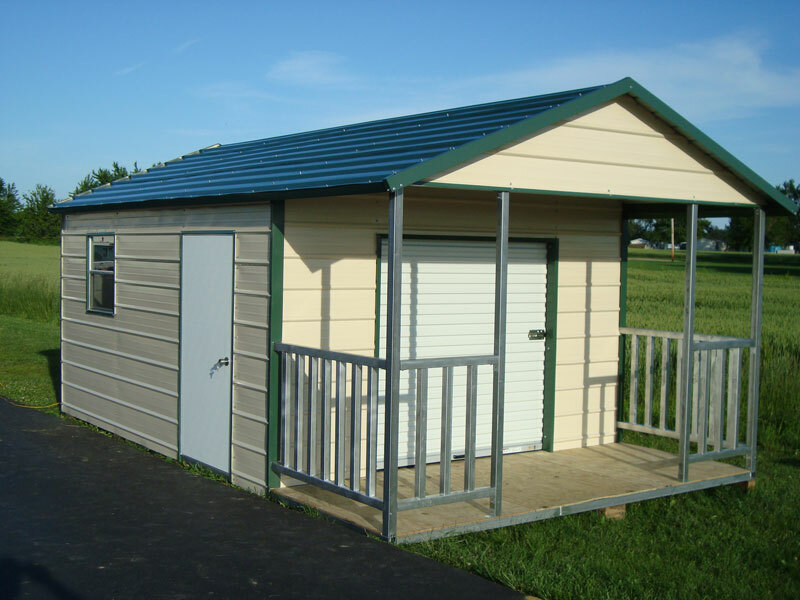 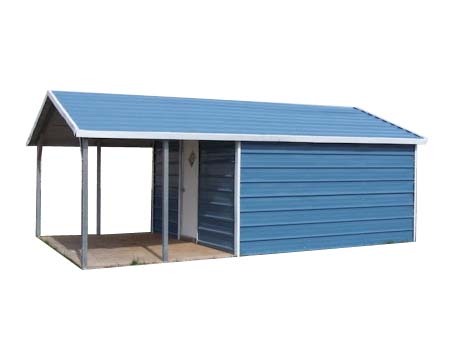 We carry different style West Virginia storage buildings including metal, wood, vinyl and aluminum storag ebuildings. 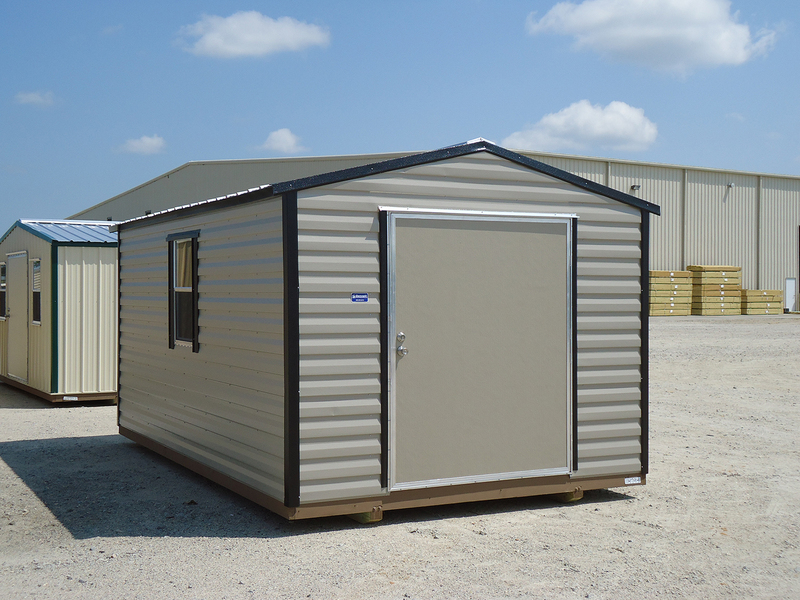 Our WV storage buildings come in many different sizes ranging from 8'x8 up to 14'x40'. 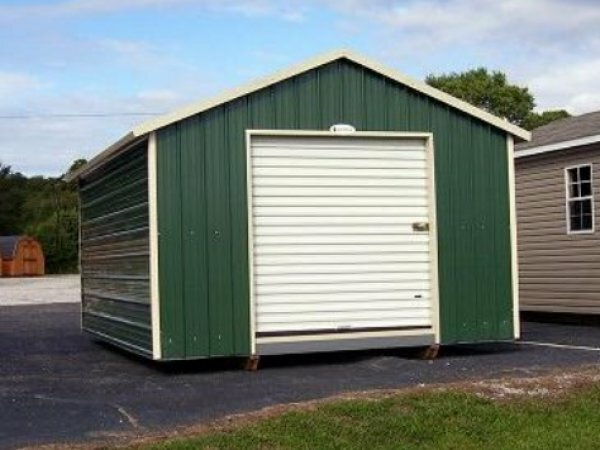 ​​West Virginia residents will enjoy all the benefits of one of our WV storage buildings and own a storage building that will protect their possessions from damaging effects of weather! 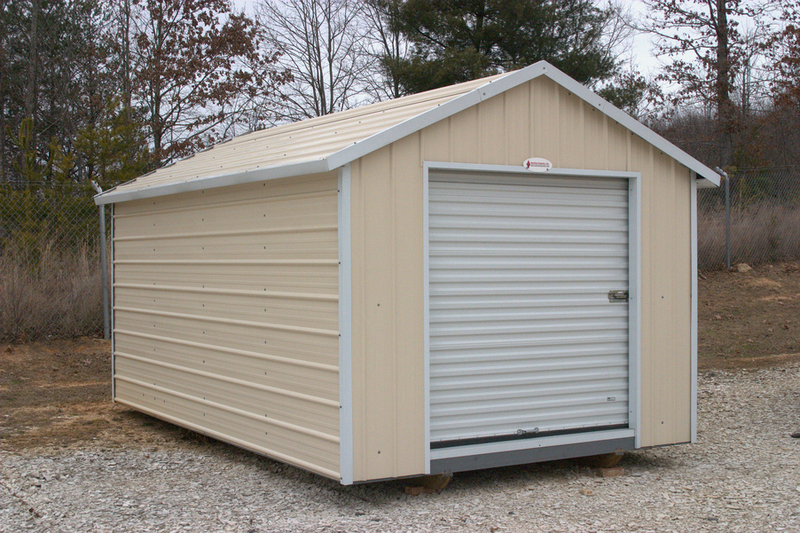 No matter where you live in the state it is easy to order a storage building form Carolina Storage Buildings simply call our toll free number or email us: shedempire@yahoo.com! 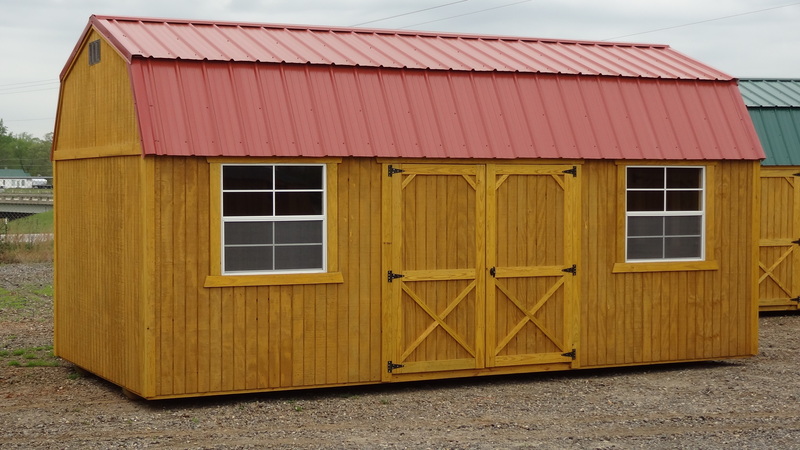 Some of our customers think of their storage building as an extension of their home and choose colors to cordinate with it as well as other structures on their property. 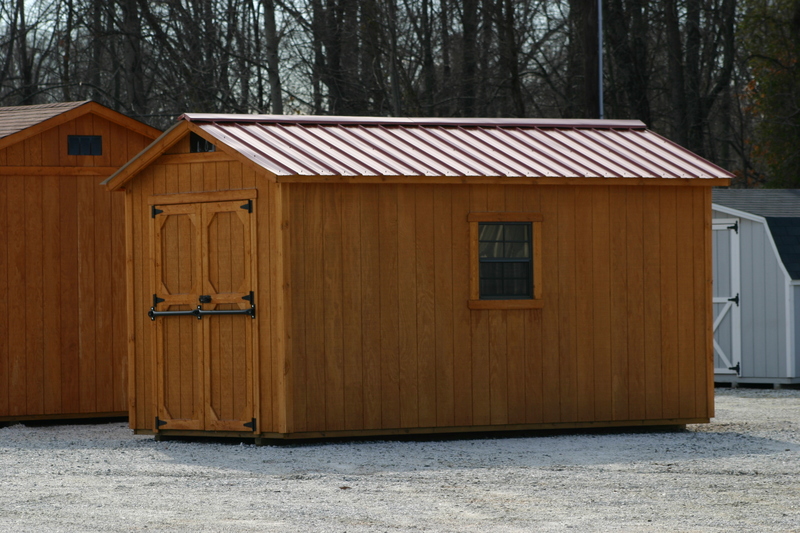 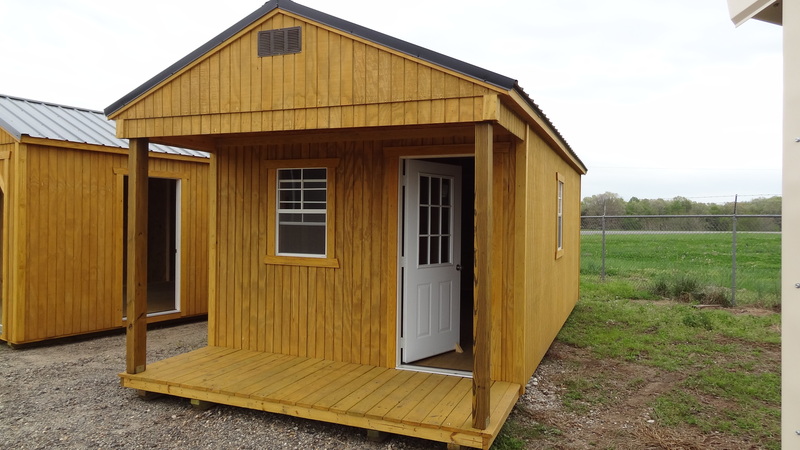 We offer rent to own on most of our amish wood storage buildings as well as most of our other buildings. 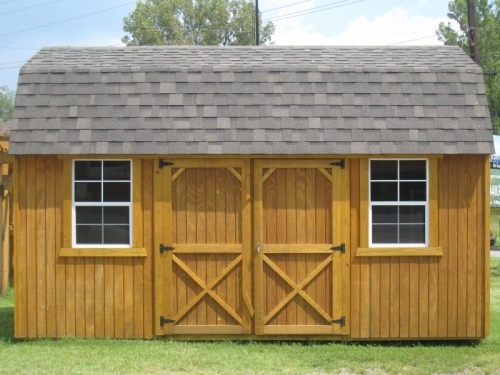 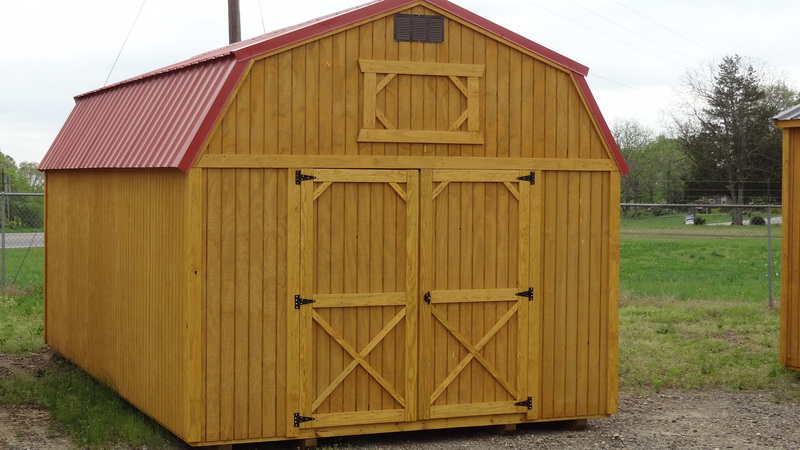 Some customers use our WV storage buildings for tool sheds for the gardening equipment as well as for the lawnmowers or fourwheelers. 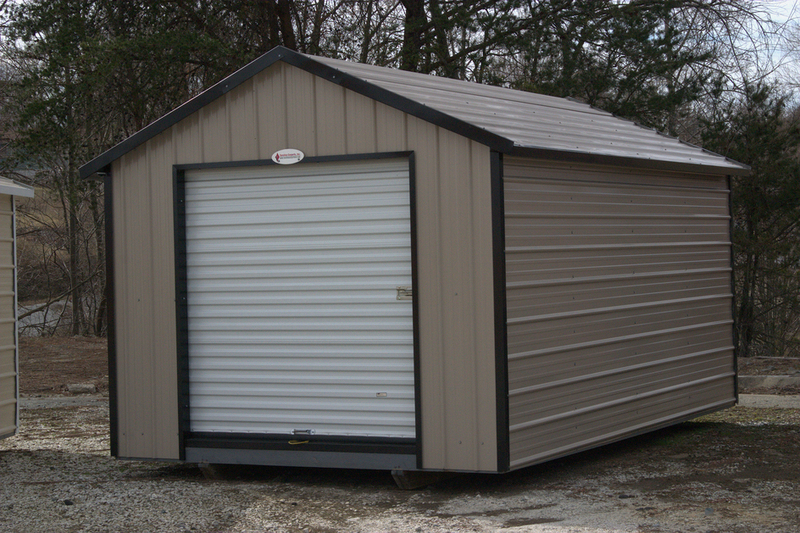 Our WV storage buildings are available for sale in Beckley WV, Bluefield WV, Buckhannon WV, Charles Town WV, Charleston WV, Clarksburg WV, Cross Lanes WV, Elkins WV, Fairmont WV, Grafton WV, Hinton WV, Huntington WV, Keyser WV, Kingwood WV, Lewisburg WV, Logan WV, Madison WV, Martinsburg WV, Morgantown WV, Parkersburg WV, Petersburg WV, Phillippi WV, Point Pleasant WV, Princeton WV, Ranson WV, Ripley WV, Romney WV, Saint Albans WV, Summersville WV, Weirton WV, Welch WV, Weston WV and Wheeling WV​ and most other cities in WV! 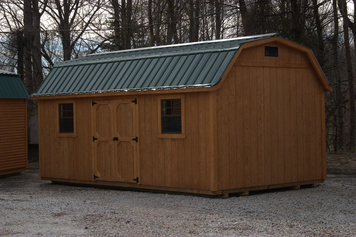 Most of our West Virginia WV storage buildings are delivered and setup in 2-3 weeks! 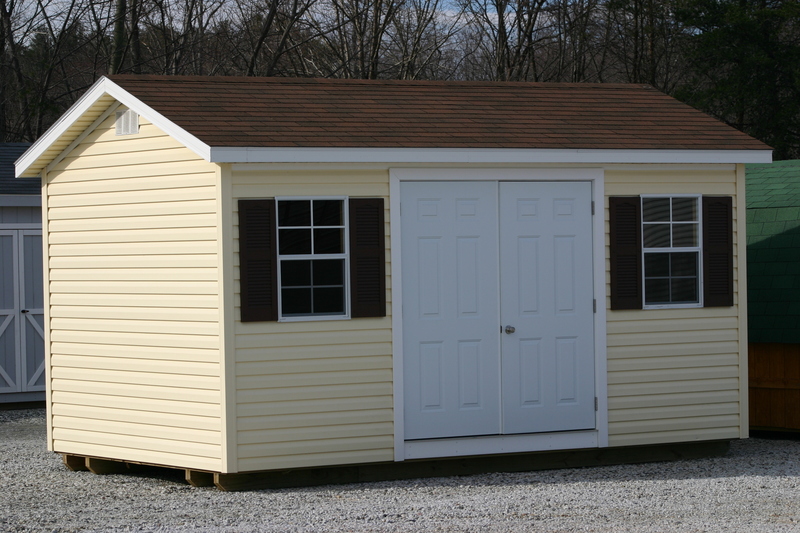 Customers should always check with permiting department in their area for restrictions before purchasing. 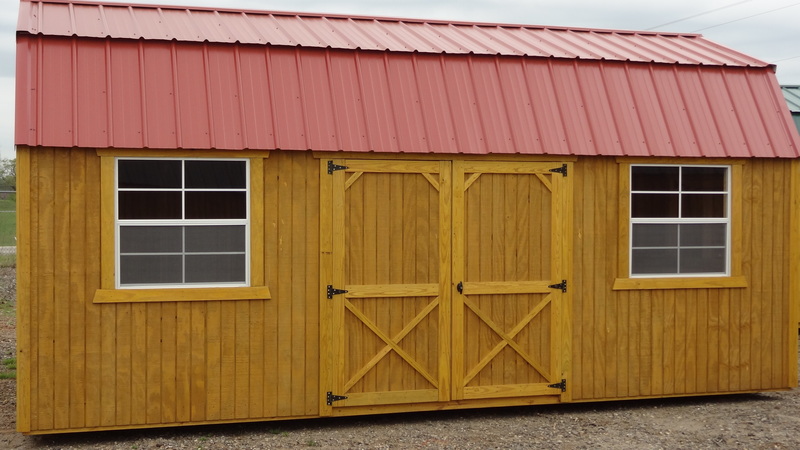 ​Besides storage buildings we also offer, sheds, yard barns, utilty buildings, swing sets, gazebos, arch buildings, quonset huts, pole barns, steel buildings, metal garages and metal carports!